Magnetic Assemblies and other magnet products are used in more and more applications. Researchers studying magnet manufacturing industry estimated that the whole market is growing at a rate of 7-8% per year. Most of the big magnet manufacturers are in China, Japan and United States. China, thanks to its huge rare earth resources, has become the biggest rare earth magnets manufacturing country in the world. 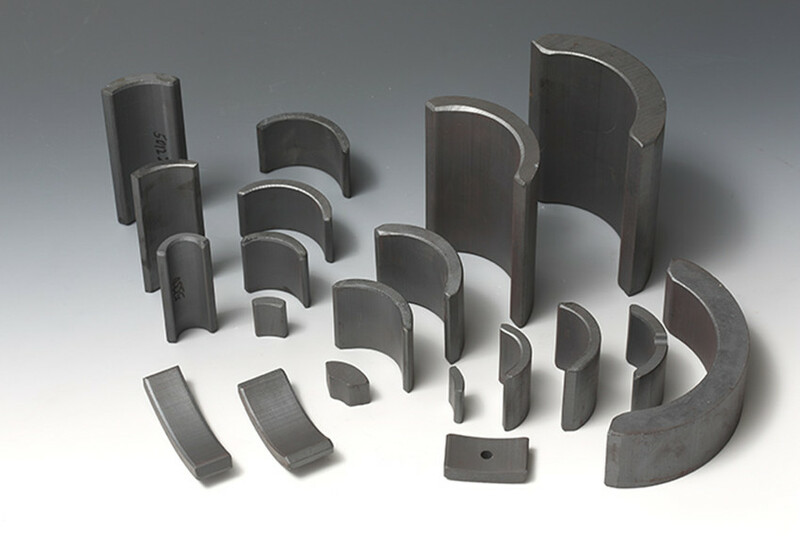 More than half of magnet assemblies and other magnet products are produced by Chinese manufacturers. Magnets suppliers are often not the same as magnet manufacturers. Currently many magnet suppliers headquartered in US chose to work with international magnet manufacturers to set up their own magnet manufacturing facilities. By obtaining relatively less expensive raw materials and products, these magnet manufacturers can make themselves more competitive. Only a handful of companies are still manufacturing their magnet products in-house. There are dozens of magnet suppliers in the United States. Most of these suppliers’ products are made of ceramic, Alnico, SmCo and NdFeB. However, different magnet suppliers may offer different product lines. For instance, some magnet suppliers only provide magnetic printing materials and some suppliers only provide magnetic assemblies to specific industries. Then how to choose a magnet supplier for your company? Third, you want to make sure you are working with magnet suppliers that can meet your scheduling needs. That’s why CIMI is your best choice of magnet supplier! We have a wide range of machines for fabricating magnets and other metals in-house. We are experienced in making a variety of magnetic assemblies. Our commitment to highest technical quality standards, environment excellence standards, and safety standards set us apart as a premier supplier. Many of the CIMI’s industrial magnet customers have partnered with us for over a decade. Our proven commitment to this trusted manufacturer/customer relationship makes CIMI a wise choice as your dedicated long-term magnet supplier. NdFeB is short of Neodymium Iron Boron. The magnetic products made from NdFeB are often called Neodymium Magnets. Currently neodymium magnets are the strongest commercial permanent magnets and the most important product line of many magnet manufacturers and suppliers. Because of its extreme strength, neodymium magnets are often used in a variety of applications. You can find neodymium magnets in both the products we use on a daily basis and industrial applications. Neodymium magnets suppliers can be divided into three major categories. Some magnets suppliers can only provide simply neodymium magnets products such as pull hook and clips. Some magnets suppliers provide custom magnet assemblies and other sophisticated magnet products to industrial users. The rest of the magnets suppliers offer both. Compare to Alnico and SmCo magnets, neodymium magnets are easier for magnet manufacturers to machine and can provide higher magnetic strength. However, unlike SmCo magnets, neodymium magnets typically lose their power at temperatures above 150°C (About 302°F). Neodymium magnets also need extra protections, such as coating or plating, to avoid oxidation. In most cases, industrial neodymium magnet manufacturers can offer coating and plating services to their customers. What should you know before you select your neodymium magnet manufacturers? First, you want to make sure the magnet manufacturer/supplier is offering the right categories of products. If you are an OEM company and need well customized magnet assemblies for your products, you need to find a magnet manufacturer/supplier that is dedicated to industrial magnet assemblies. Second, you want to cooperate with a magnet manufacturer that can customize to your exact needs. There are many grades of neodymium magnets often specified in their maximum strength. In general, the higher the grade, the stronger the magnet. Customers need to make sure that a magnet manufacturer offers the exact grade of neodymium magnet that one requires. Learn more about the specialty magnets that CIMI can provide.